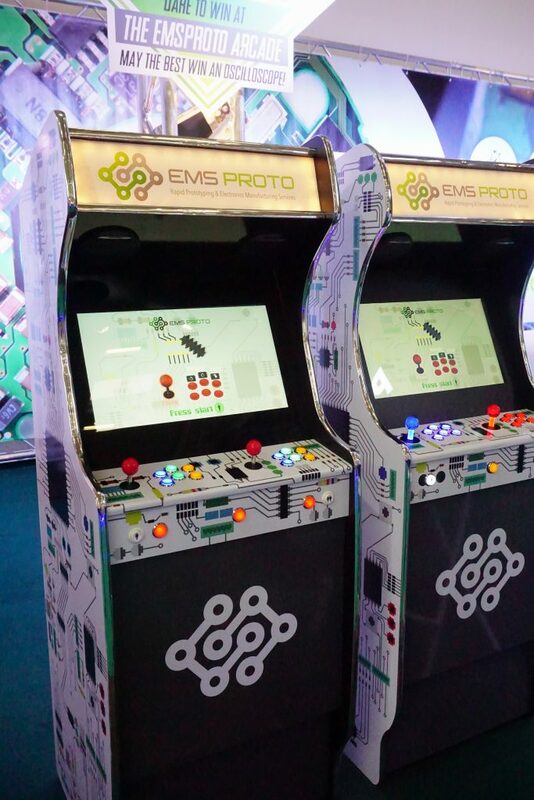 EMSPROTO Arcade Game : a real success! 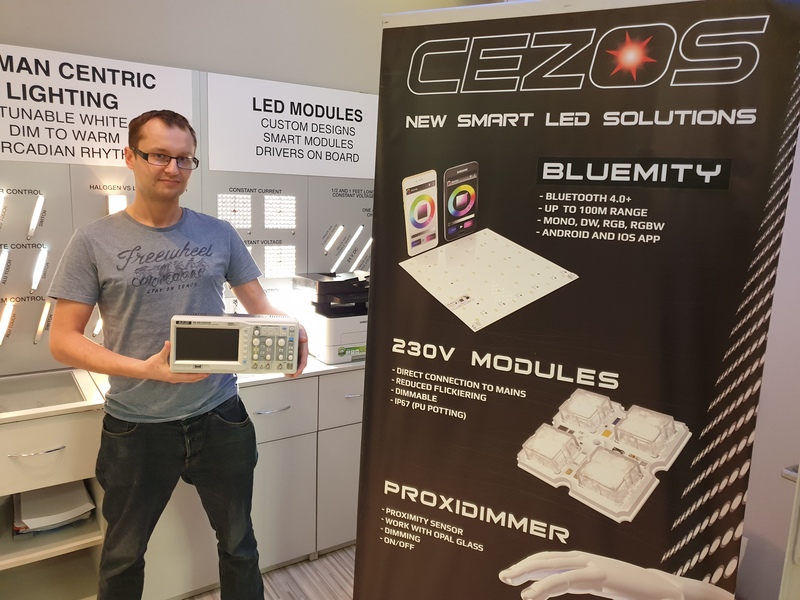 On the occasion of Electronica 2018 in Munich, Germany we developed a video game to animate our booth. The aim in this game was to place as quickly as possible the components on an electronic board. A fun way to approach our job. Successful bet for EMSPROTO as more than 500 persons attempted their luck on the Arcade Game. 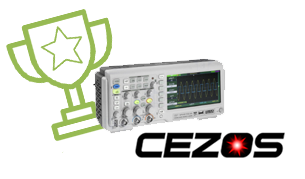 Bravo to Mr. Bakalarz from the company CEZOS in Poland who won the oscilloscope.